I have a special love for watermelons. When watermelons are in season, I just can’t get enough of them. I like them raw, as a smoothie, juiced, you name it. But one of my favorite ways, is to make slushies out of them. This raw vegan watermelon slushie recipe is very easy to make with pure ingredients, and unlike the commercially bought slushies with processed sugar, food coloring, and artificial flavors in them, these don’t lose flavor as you drink them. I hate that! 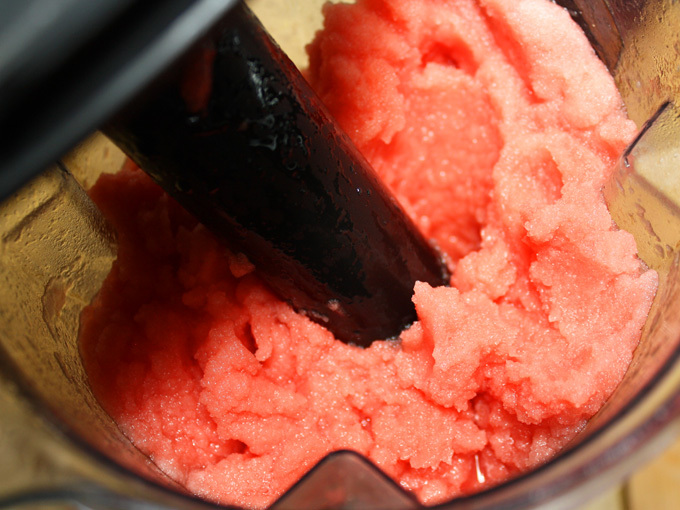 You just blend up some watermelon, freeze it, then put it back in the blender to make it into a slushie! That’s it! 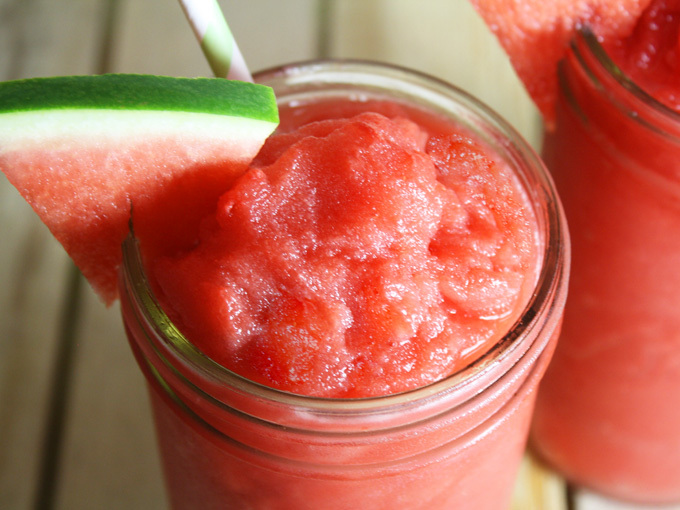 You have yourself a homemade delicious and nutritious watermelon slushie. 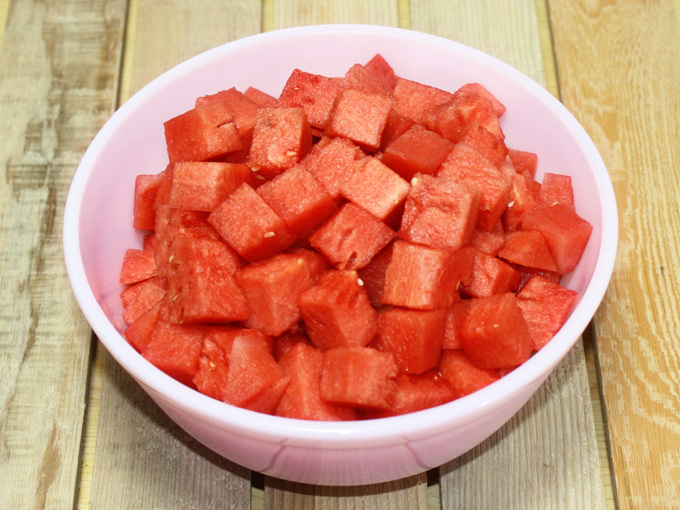 Watermelon is 91% water, and contains minerals like potassium and the health promoting lycopene. It has vitamins A, B6 and C plus tons of antioxidants and some amino acids, making it anti inflammatory and a very good sports drink. It’s nature’s natural cooler for a hot summer day. So let’s get right into it. Start by roughly chopping up an organic, seedless watermelon, so it’s easier to blend in the blender. Put the watermelon into a blender, and blend until smooth. Place a large Ziplock bag on a baking sheet and pour the watermelon juice into the bag. Tightly seal the bag and lay it flat on the baking sheet. Stick the baking sheet with the bag in the freezer overnight. 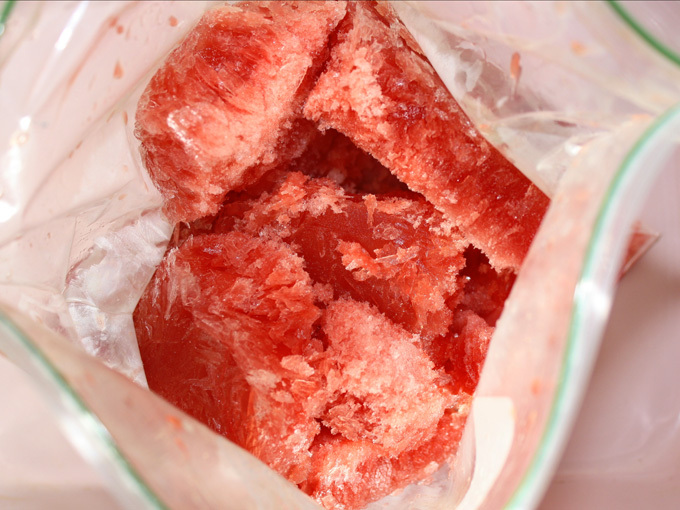 Take out the frozen watermelon juice from the freezer. Keep the Ziplock bag sealed and break up the watermelon into smaller pieces, so that it’ll breakdown easier in the blender. Add the watermelon ice cubes, lemon juice, and salt into the blender, and blend until it becomes a slushie. You’ll need to add some water to it to help it blend. 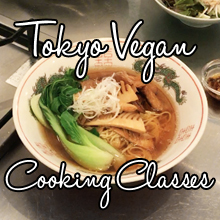 Be careful not to add more than you need, as you can easily make it too thin and watery. If you don’t own a high speed blender like Vitamix or Blendtec, don’t add all the watermelon ice into the blender at once, do it in parts. If you have a Vitamix, use the tamper and blend it into a nice slushie. Too easy! Pour it into a glass and serve it with a straw. There are not many things better than a watermelon slushie. At least to my family. If you love watermelons like I do, here’s your summer go-to drink. Enjoy! Roughly chopping up the watermelon, so it's easier to blend in the blender. Put the watermelon into a blender, and blend until smooth. Place a large Ziplock bag on a baking sheet and pour the watermelon juice into the bag. Tightly seal the bag and lay it flat on the baking sheet. Stick the baking sheet with the bag in the freezer overnight. 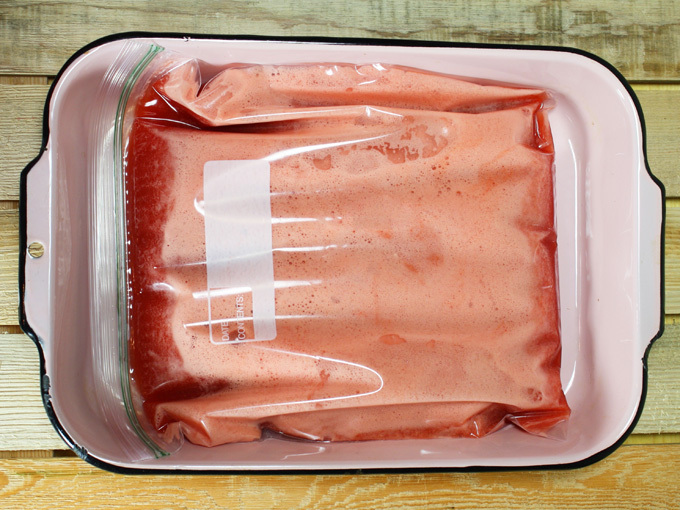 Take out the frozen watermelon juice from the freezer. Keep the Ziplock bag sealed and break up the watermelon into smaller pieces, so that it'll breakdown easier in the blender. 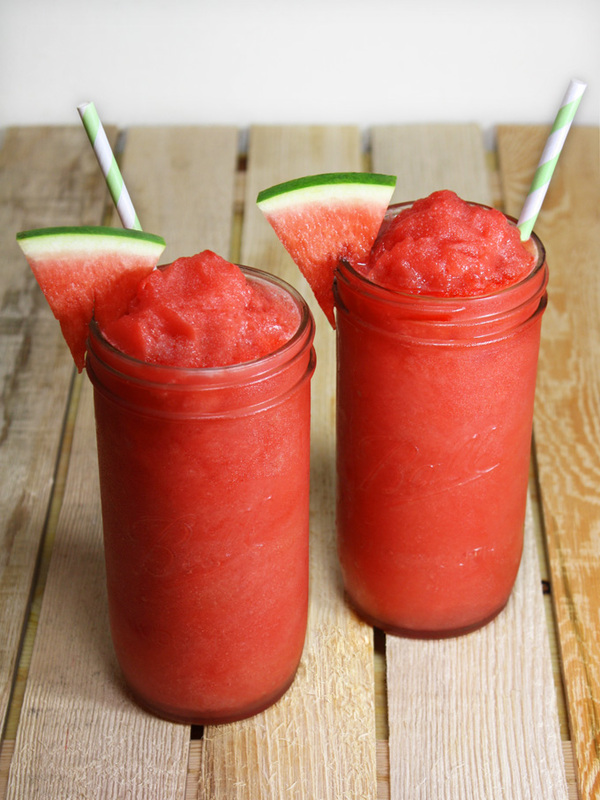 Add the watermelon ice cubes, lemon juice, and salt into the blender, and blend until it becomes a slushie. You'll need to add some water to it to help it blend. Be careful not to add more than you need, as you can easily make it too thin and watery. If you don't own a high speed blender like Vitamix or Blendtec, don't add all the watermelon ice into the blender at once, do it in parts. If you have a Vitamix, use the tamper and blend it into a nice slush. Add maple syrup to taste, if the watermelon needs sweetening and mix well. Pour it into a glass and serve it with a straw.